In Human resource management, the selection refers to choosing the right candidates from the pool of eligible candidates to fill the vacant job positions in the organization. 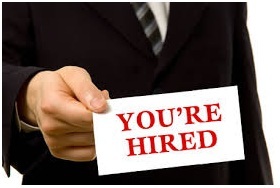 It is comprised of different stages of interview a candidate undergoes before being selected or hired by the company. It is a short duration interaction with the candidate. This stage aims to get basic information about the candidate and to check if he possesses the required skills and aptitude for the job or not. Accordingly, he is rejected or promoted to the next phase of selection process. In this stage, tests are conducted to evaluate the candidates. The types of test depend on the nature of job and selection format of the company. The most common tests conducted at this stage are aptitude test, personality test and technical test. The score of the tests helps company know how well the candidate can perform job related tasks. The interview at this stage can be a one to one or a panel interview. Also, depending on the job, it can be a behavioral interview or a stress interview. 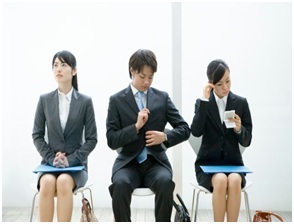 The skills and capacity of the candidate are measured against specific job requirements. It remains a two way communication as it also allows the candidate to ask questions about the job and company. 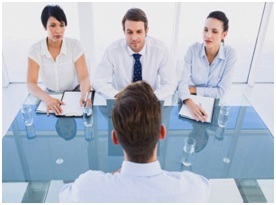 The rejection or selection of a candidate largely depends on the outcome of this interview. The company asks the candidate to provide references that may include the contact details of former employer or any two or more persons that are not in relation. Afterwards, references are contacted through formal letters or telephonic conversations to verify the information provided by the candidate. In this stage, selection decision is made on the basis of performance of the candidate in the previous stages. If the candidate has performed well, he will be selected and issued an offer letter with all relevant details like his designation, salary structure and term of employment.